AMES, Iowa — Organizers for the College of Agriculture and Life Sciences Fall Career Day, at Iowa State University on Oct. 11, expect a strong turnout of employers recruiting students. 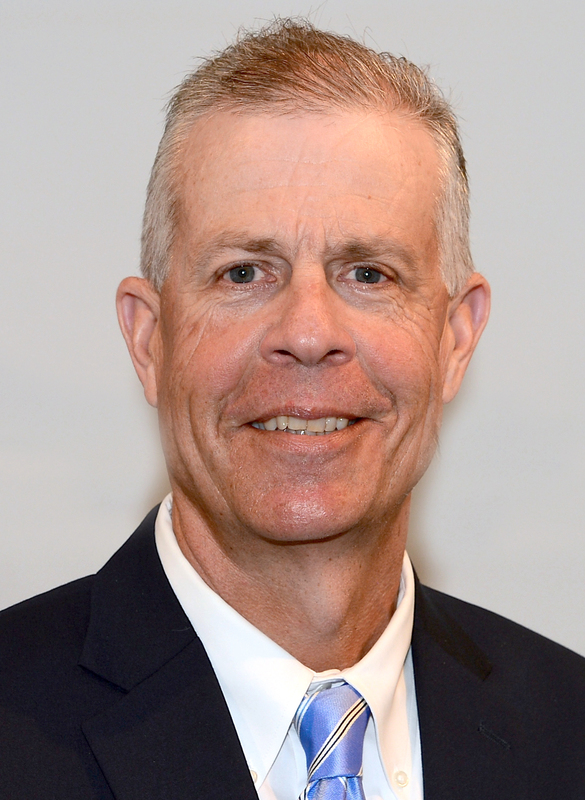 Already 252 organizations have committed to the job fair, approaching the record 277 from last year, said Mike Gaul, director of career services for the college. Interviews scheduled for the following day will likely exceed the nearly 950 that took place last year. The event is open to the public from 9 a.m. to 3 p.m. Oct. 11 at the Lied Recreation Athletic Center, located at 518 Beach Rd. on the Iowa State campus. 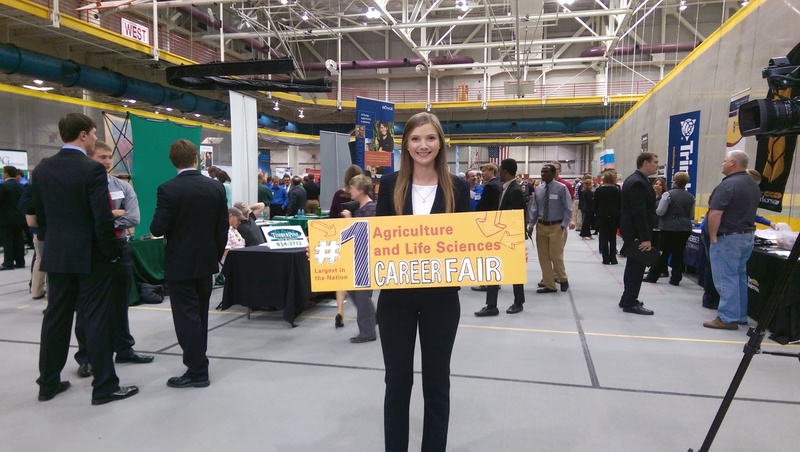 CALS hosts the largest agricultural career fairs in the nation.